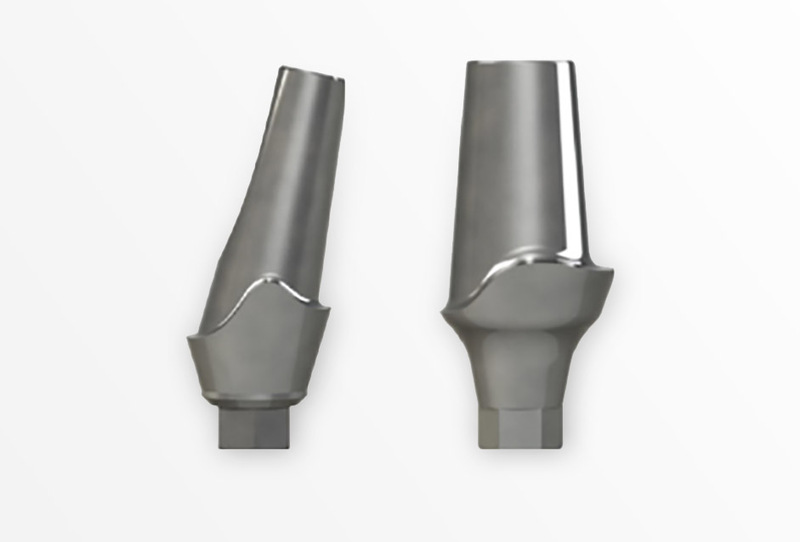 The cosmetic abutment can be used for either a single tooth replacement or for multiple tooth replacement. They are manufactured for most of our connection interfaces, in varied angulations. 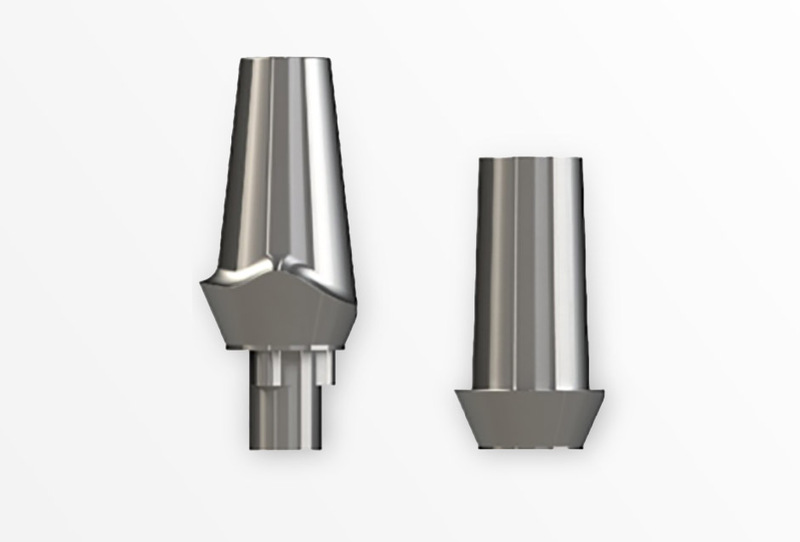 The cosmetic abutment can be used for either a single tooth replacement or for multiple tooth replacement. They are manufactured for most of our connection interfaces, in varied angulations. 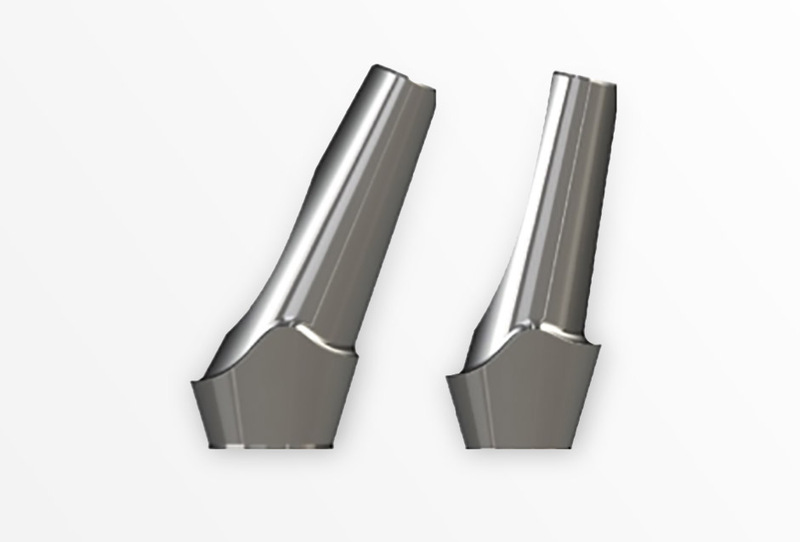 The Cosmetic Anatomical Abutments are easier to prepare than other Cosmetic Abutments, since they are manufactured with a scalloped collar, which is positioned on the facial side of the implant. 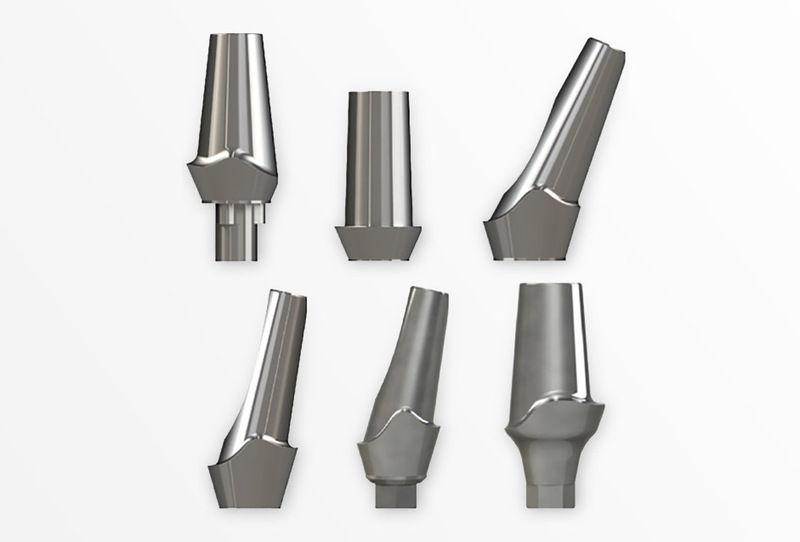 For further detailed information about Southern Implants, please see the documents made available for your reference.